If you bought a new Galaxy Grand Duos I9082, you will probably need to know how you can enter Recovery mode and download mode. If you are a new customer, you will find that this special phone is very easy to use. Follow these easy steps if you want to have a better experience using your phone. Most of the phones use a combination to reboot to recovery mode such as power button + volume up and home button. 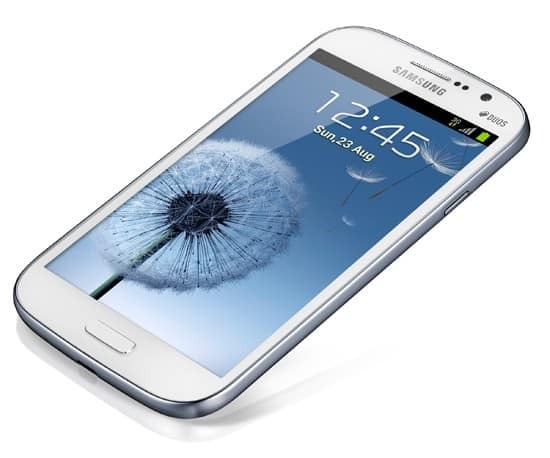 It’s very probable for Galaxy Grand to have one, but it is not discovered yet. Although, the recovery mode can easily be accessed using the ADB method. The download mode can be accessed using the normal key combination. First, you will need to connect your phone to your PC. Then you will need to access Android, sdk, windows platform, tools and open the command prompt. Also, you can do that by pressing shift + right click and then command prompt. Then, you will have to type the command below and press enter. Now, your phone will automatically reboot into recovery mode. If you want to enter into the download mode, you will need to turn off your phone. Then, you will need to hold the power button + home button and volume down button. Now, you will simply need to follow the instructions appeared on the screen. Remember that your touch will not work and you will need to navigate using Volume button and for selecting, power button.